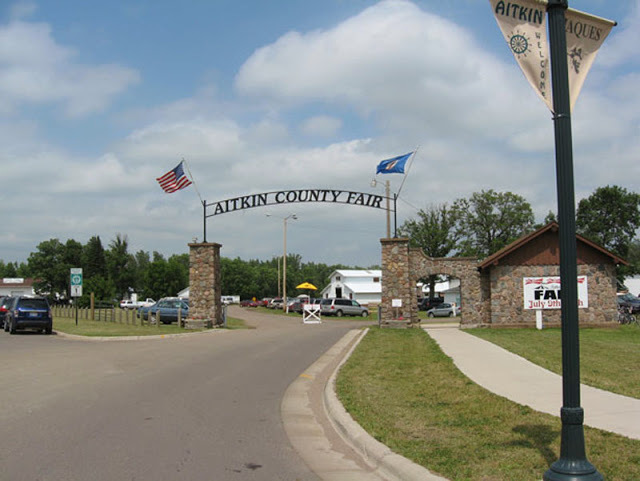 Thank you for visiting the Aitkin County Fair Website. 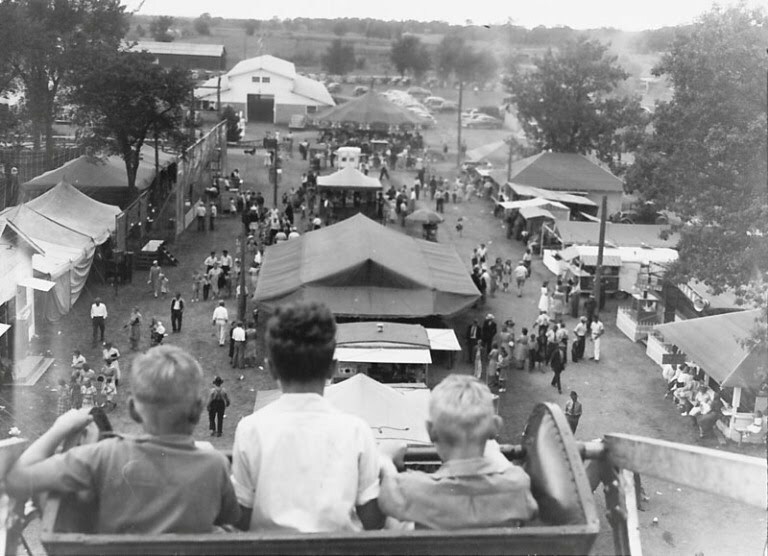 This year marks our 129th year of the Fair. 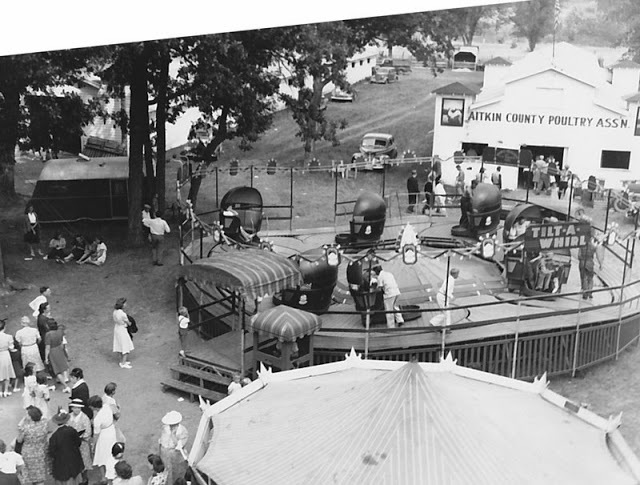 Please join us this year for all the excitement included with such a special celebration!